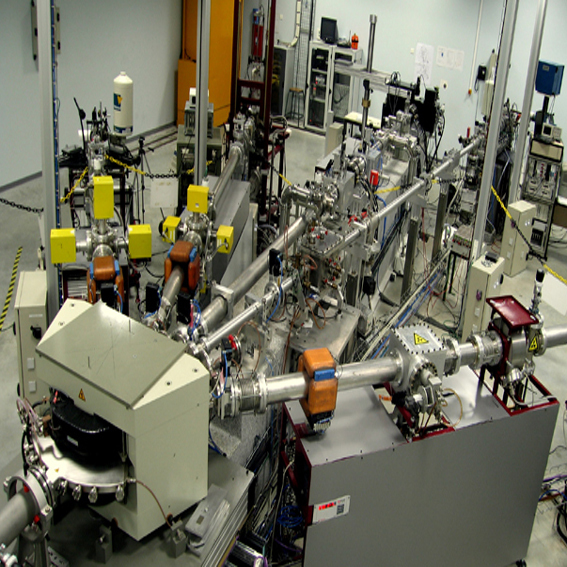 With a particle accelerator, protons acquire sufficient energy (between 3 and 5 MeV) to interact with the material without any previous sampling. 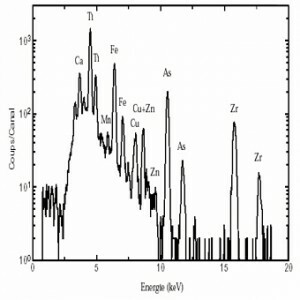 Its emitted X-Rays are then detected and analyzed. The object is moved to the particle accelerator. Some points of analysis allow to know the elemental composition of the constituent material. The very low detection level provides access to trace elements of certain metals (gold and silver in particular). Furthermore, having no needs to sample the material allows the study of objects of art too delicate such as glass or paintings. 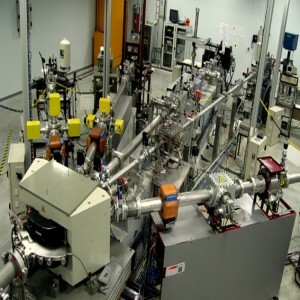 For these analyzes using a rather rare equipment, we have access to the particle accelerator at CNRS in Gradignan, near Bordeaux (similar to AGLAE located at the C2RMF, Centre for Research and Restoration of Museums of France).